The idea for the new documentary Who’s Going to Love Me Now? began like a lot of gay stories: with a one-night stand. 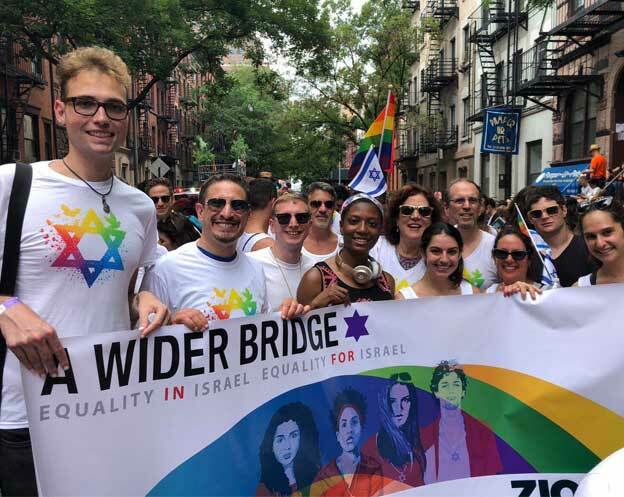 The film, winner of Panorama Audience Award for Best Documentary at the 2016 Berlin Film Festival, screens Sat., July 30, 9:15 p.m. at the Castro Theatre, part of the San Francisco Jewish Film Festival. 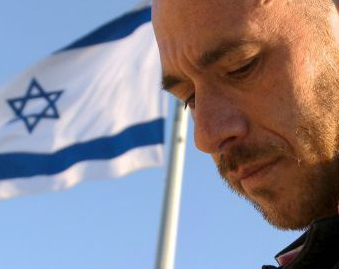 The film, directed by Tomer and Barak Heymann, also screens the next evening at the Roda Theatre in Berkeley. 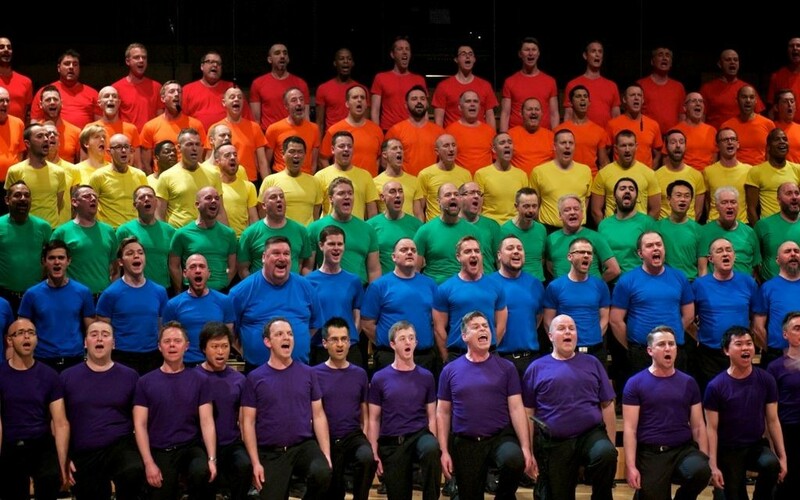 Saar Maoz joined the London Gay Men’s Chorus (scene from Who’s Going to Love Me Now?). 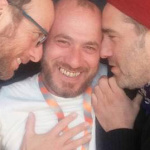 The idea for the film came to Tomer Heymann in 1994, years before he’d made his first film, after a steamy 12-hour tryst at his Tel Aviv apartment that followed a chance meeting with Saar Maoz at a nearby cafe. Though not yet a filmmaker, Heymann knew a good story when he heard one. Maoz, then 21 and about to move to London to start a new life, told Heymann, then 25, that he’d had a bitter falling out with his conservative family when they learned he was gay. Maoz was asked to leave the religious kibbutz where he lived with his parents, five brothers, and sister. Maoz moved to London soon after, and the men didn’t stay in touch. But in the meantime, Heymann had begun making films. Seven years later, on a trip to London, Heymann and Maoz had a chance encounter on the street. Heymann, travelling with his camera, asked his friend if he would sit for an interview. Three hours later, “I knew this was a story I wanted to tell,” said Heymann.